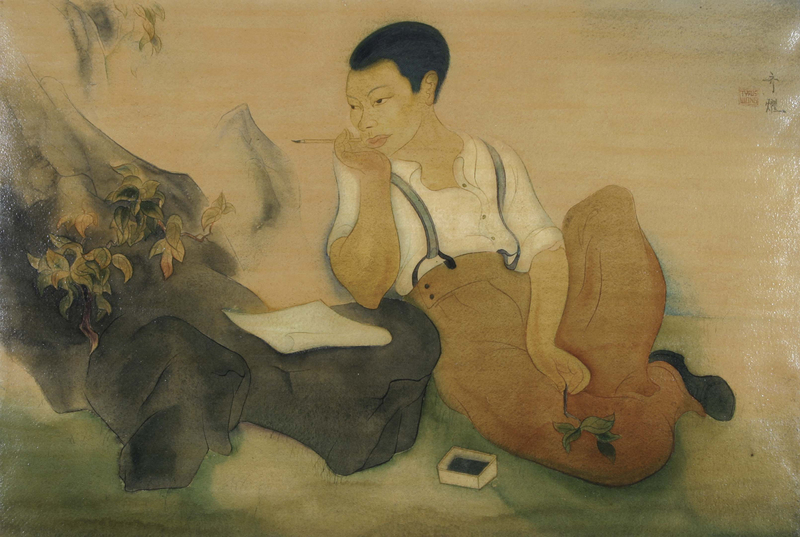 To art lovers, Tyrus Wong was a renowned painter who once exhibited with Picasso and Matisse. To film buffs, he’s the visual genius behind such classic films as Bambi and Rebel Without a Cause. To Southern California beach-goers, he’s the innovative kite designer whose colorful creations fill the sky. To the Chinese in America, he’s a pioneer. And to a filmmaker, he’s the kind of subject one dreams of — talented, determined, funny, and wise. TYRUS is a feature-length documentary film that aired on American Masters and will soon be available on DVD. The film includes original interviews of Tyrus Wong, guest interviews, archival footage & photos, clips and concept art from early Hollywood movies and over 80 years of Tyrus Wong artwork – much of it rare and never before seen. TYRUS captures the richness and texture of Tyrus’s career while also revealing the inner life and character of this rare individual. Our “CAST” includes (partial list) Tyrus Wong, best selling writer Lisa See, animation artists and writers Don Hahn, Charles Solomon, Eric Goldberg, John Canemaker, Paul Felix, Milton Quon, art curators Sonia Mak, Bill Stern, Ellen Harrington, Mark Johnson, California watercolor expert Gordon McLelland and Hollywood film historian Joe Musso.